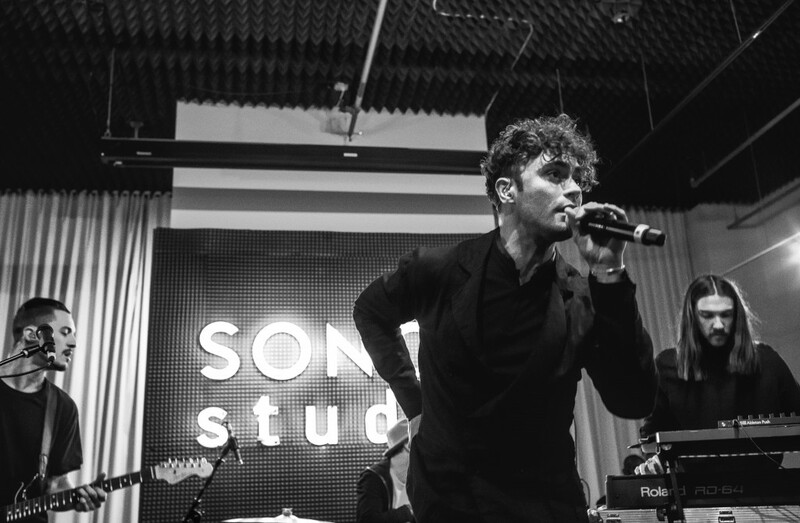 Last Thursday at the SONOS Studio, Mikky Ekko performed to a packed house tracks off his latest album Time. The room was a bit warm and after a bit of technical difficulties that Mikky easily shrugged off, he ripped down the smash “Stay” sans Rihanna. Its not typical for an artist to have fans standing on three sides and feel comfortable. I think he actually enjoyed the intimacy. SONOS has done a great job mixing an art gallery and sound space to bring you some super cool artists over the last couple of years. A little birdie told me that the Charli XCX show here while back was one of the best. Looking forward to the next gig! Special thanks to Pandora and Sonos for the hospitality. 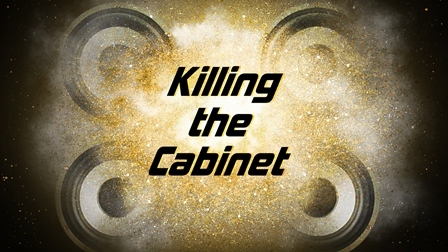 Image brought to you by Chase McCurdy courtesy of BBgun.